BD Patient Exam Room Collector has visible fill level indicators and handles for safe transportation. 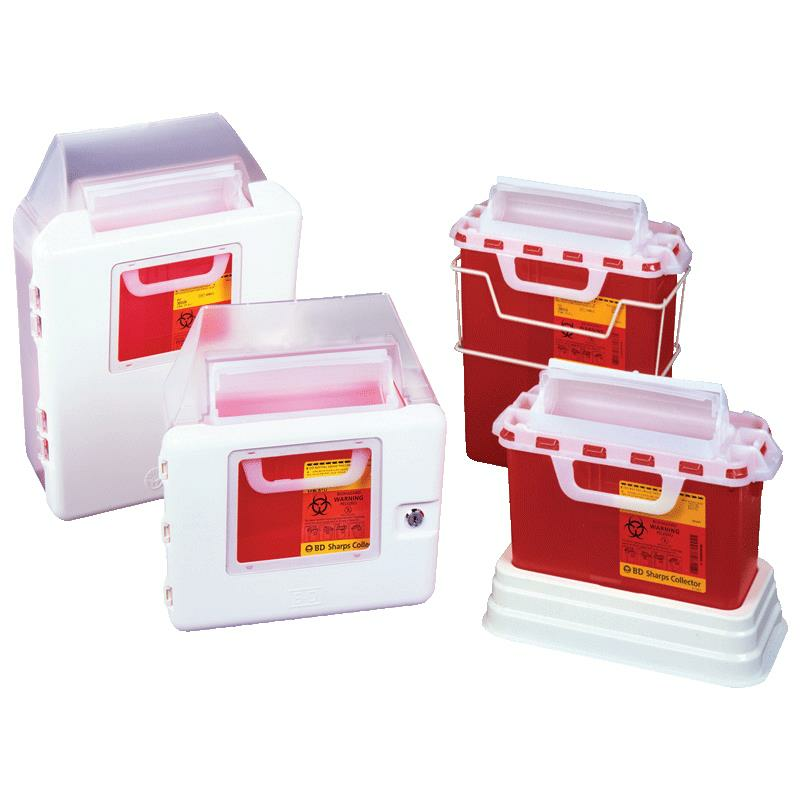 It is compatible with locking cabinets to provide security and prevent unwanted access to collector contents. 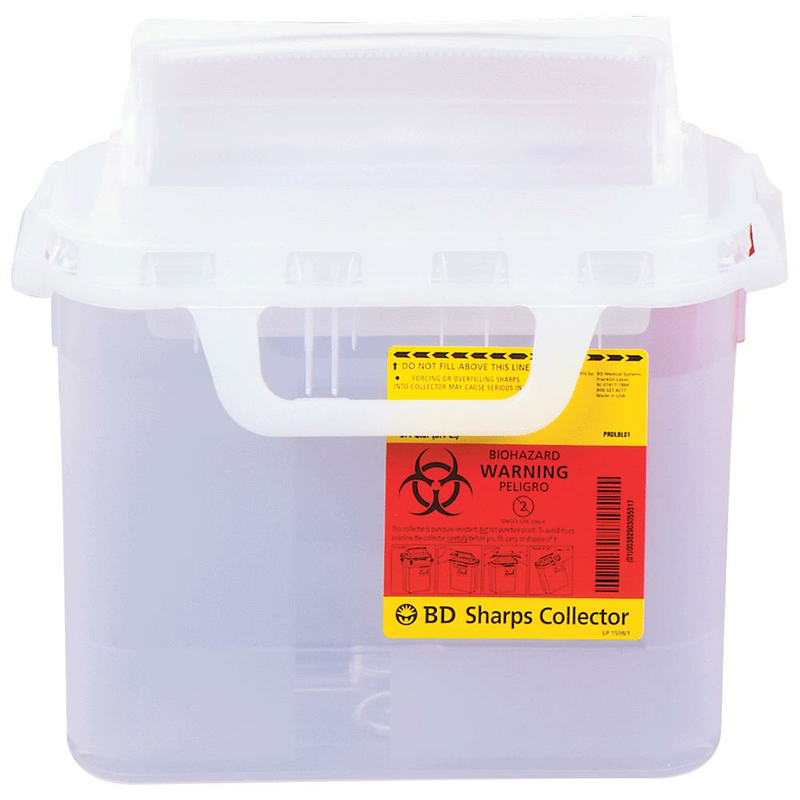 This collector features counter-balanced door which facilitates hands-free disposal and is designed to reduce the potential of sharps injuries. Your question will show here once it will get approved. Your Answer will show here once it will get approved. Please enter your and your friends email address below. The selected product information has been successfully emailed to your friend.